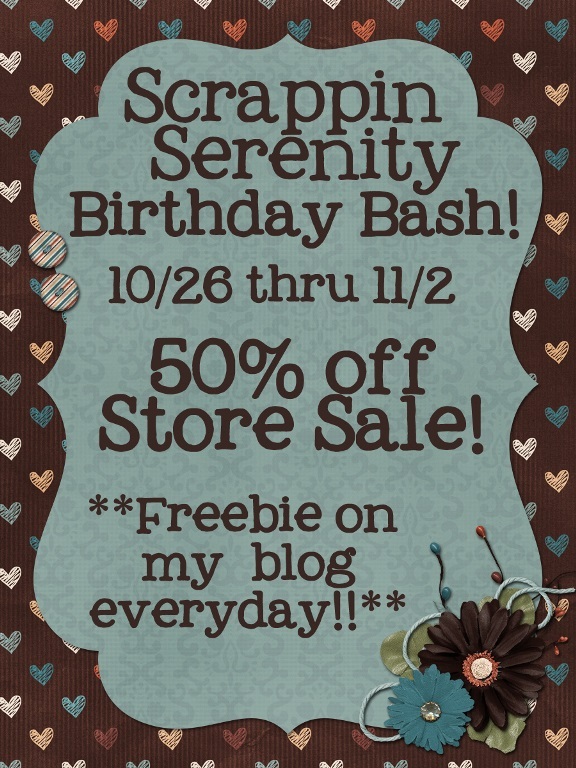 I will have an awesome sale going on all week long…and a Freebie for you here every day! 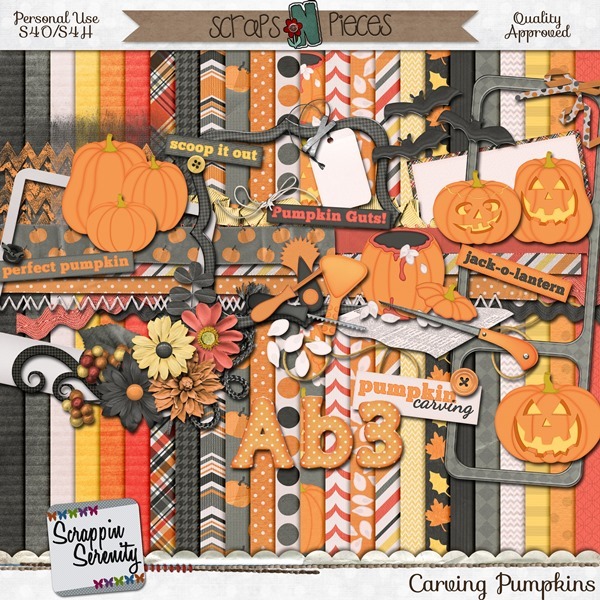 This entry was posted in Birthday Bash, Freebies on October 25, 2014 by christiedawn. Too cute THANK YOU ;~} bunches….